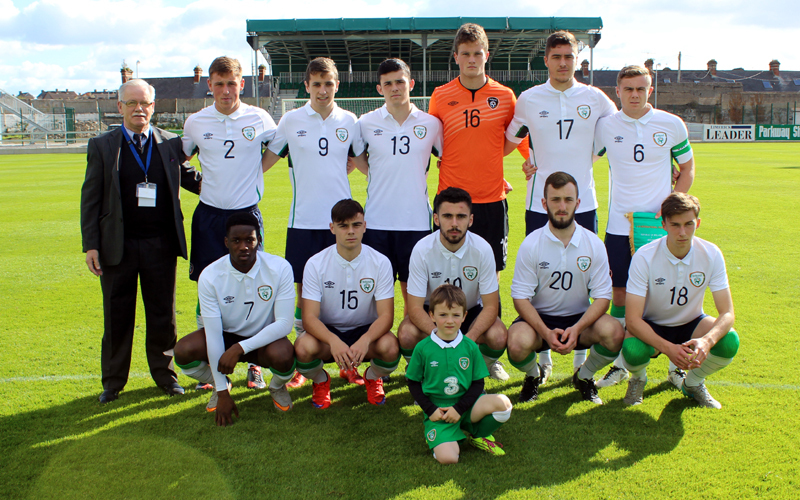 Midfielder Georgie Poynton believes the Republic of Ireland Under-19s “definitely improved” from last month’s friendly with Italy during back-to-back games against the Ukraine at the Markets Field. 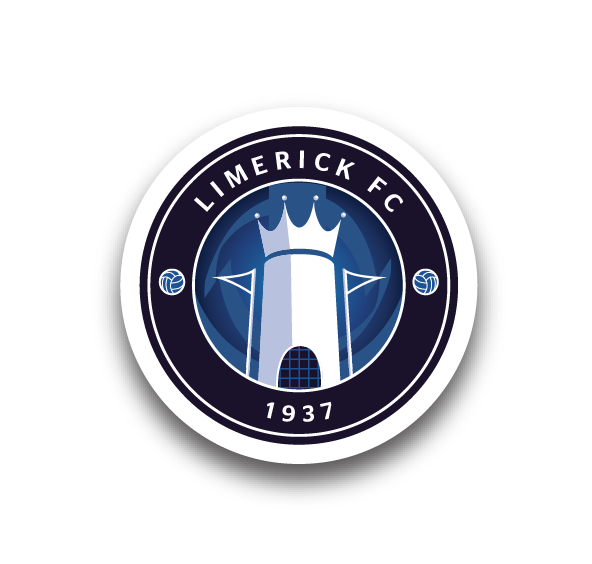 Paul Doolin’s side welcomed the Ukrainians to Limerick and were met with two very strong tests, drawing the first game 1-1 on Saturday with a late equaliser before going down 2-1 in the second despite leading at the break. Poynton carried the captain’s armband in the first half of that loss before going off at half-time, having played the full 90 minutes in the opening match. 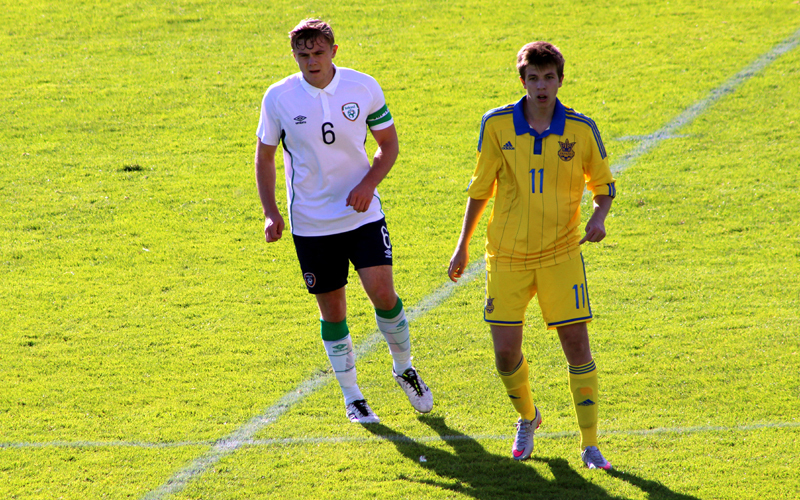 And overall, the Dundalk youngster was pleased with Ireland’s displays. “Ukraine are a good side. I thought we did okay apart from conceding from a corner in the first game. 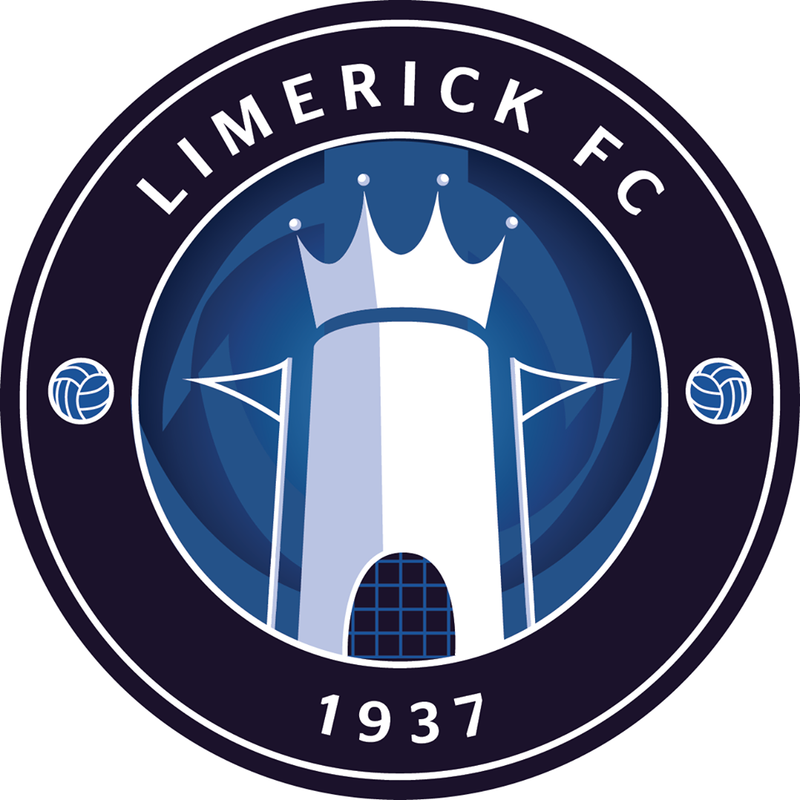 We kept in there, we kept fighting until the end and I think we got our just rewards,” Georgie told LimerickFC.ie. “I think we were the better team in the second half until the sending-off; then you have to kind of drop and keep your shape about you. “In the second game, you give Ukraine the respect where it’s due. They’re a very good side and they pass the ball well. I didn’t really see the second goal but the first goal it’s a cross in and somebody lets it beat them. “These are little things that kind of come down to communication and stuff like that. We had a great chance at 1-0 with Frankie (Mulhern) up top and if he scores I think it’s a different game at 2-0. “Ukraine, credit where it’s due, they’re a good side, but I thought we did okay considering we’re only together a few days. I think they were in a tournament last month with France, Serbia, Israel, and they topped that. We did well. “Paul is looking at a system and he’s looking at players to get an 18 for next month. Players are trying to do their best to implement that system. But we’ve got to look forward to next month now with whatever squad, whether you’re in it or not. Asked about his own performances in the two games, Georgie added: “Obviously, you would like to do better. There are always areas that everyone can do better on during games. “I’m relatively happy. As I said, some sloppy things you have got to cut out. But if you can cut them out then you’d be better pleased with your performance. Poynton was experiencing the Markets Field for the first time and he was impressed with the venue. The 18-year-old is part of Stephen Kenny’s Dundalk side that retained their SSE Airtricity League Premier Division title at Tallaght Stadium last Friday night, with the youngster missing out on celebrations as he was with the Irish squad. Poynton has the likes of Richie Towell, Stephen O’Donnell and Ronan Finn for competition in a star-studded midfield at Oriel Park, but he is glad to be learning from the best. The Republic of Ireland return to the Markets Field next month for a qualifying match with Scotland, set for Wednesday 18 November.